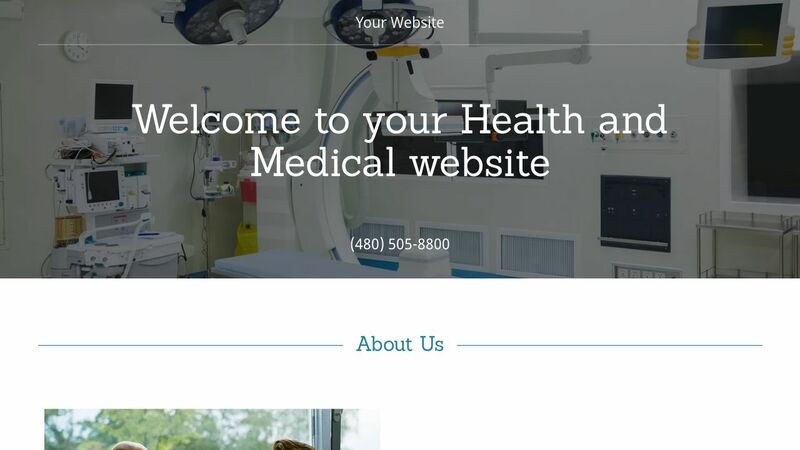 Showcase your commitment to the healthcare profession with a Health and Medical website template from GoCentral. 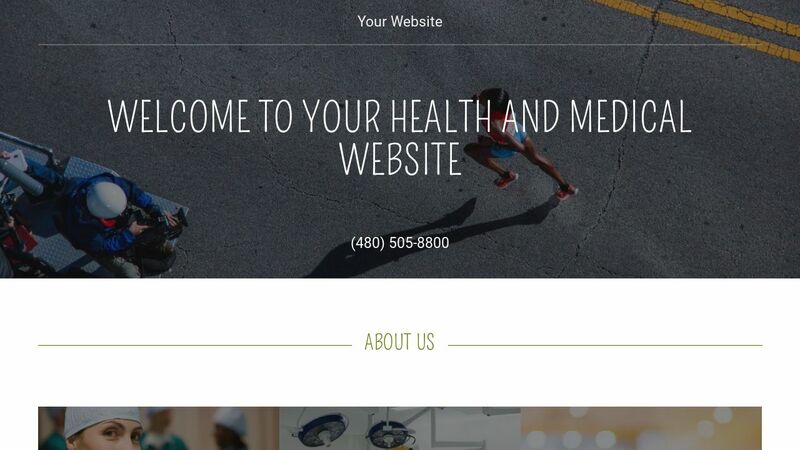 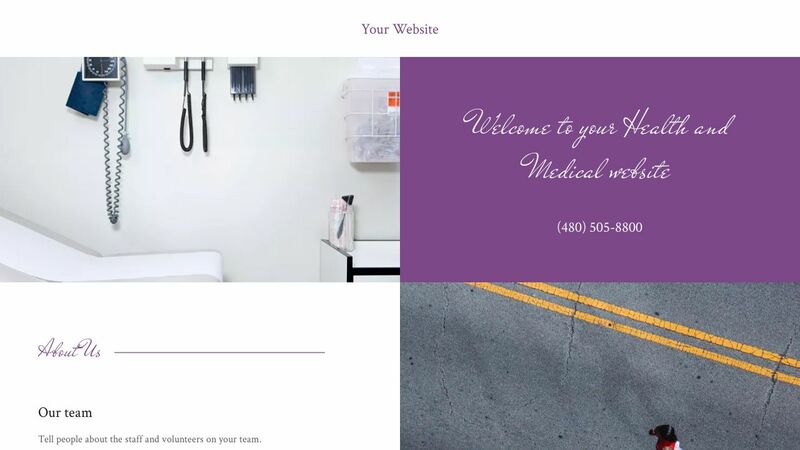 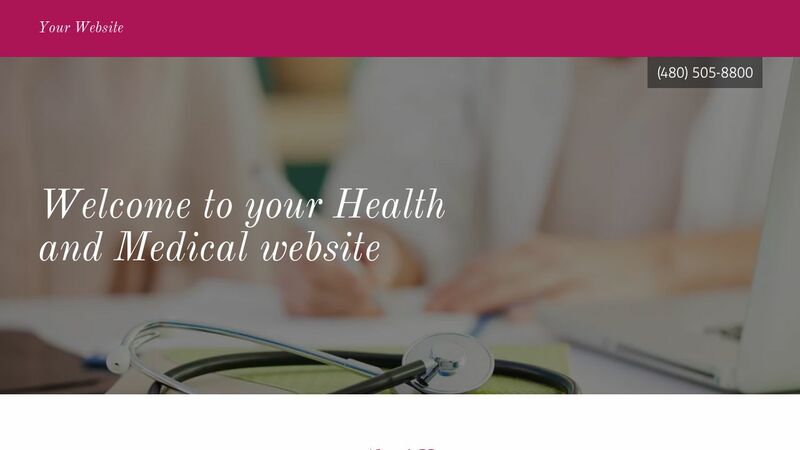 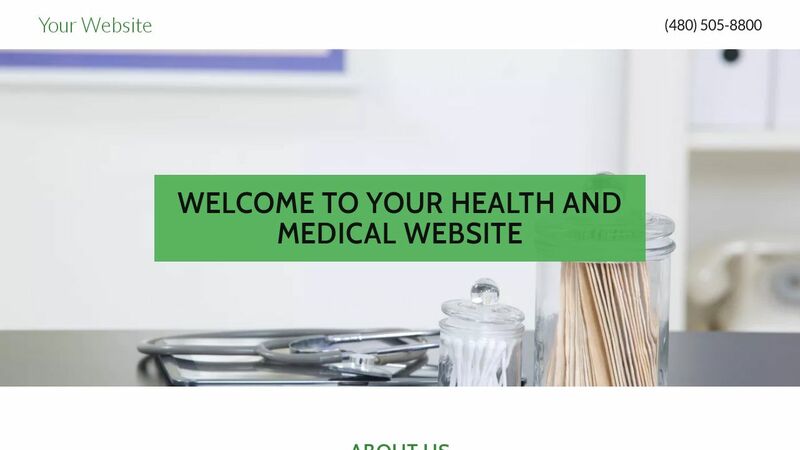 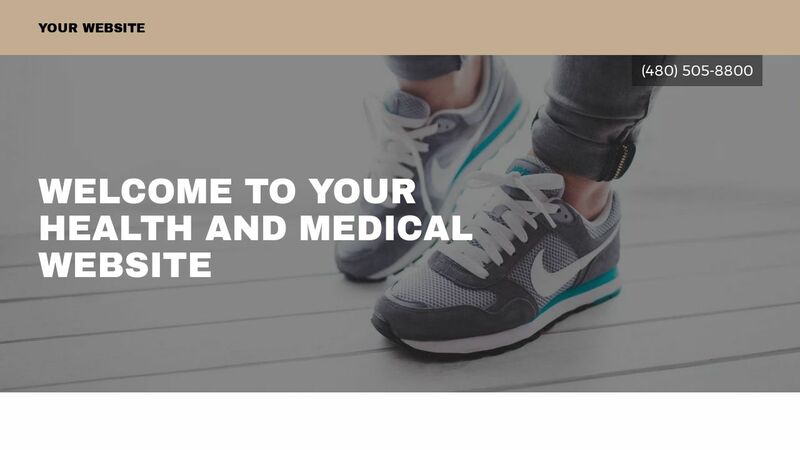 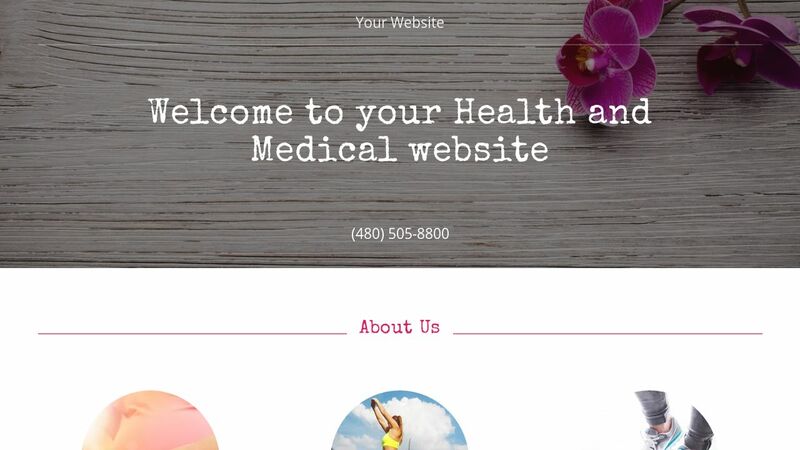 GoCentral is more than just a template, it has customizable page designs with multiple layouts, and all the tools you need to create a professional website for your health and medical business. 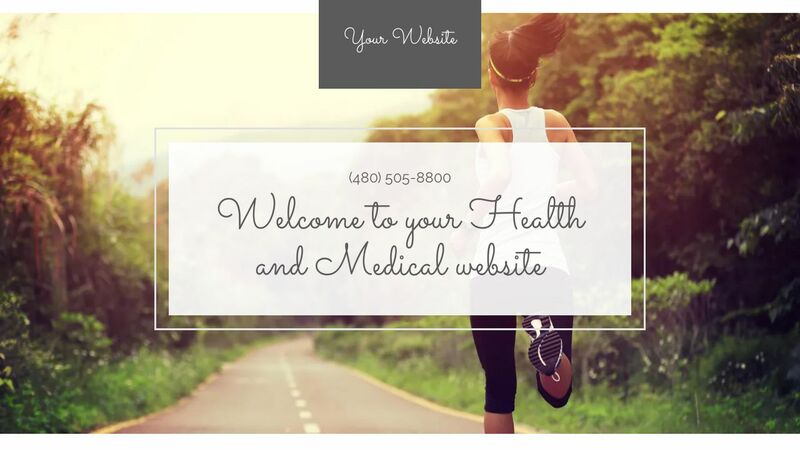 You can customize your site with any of the page designs for health and medical professionals, rearrange pages, upload photos, and add text with ease. 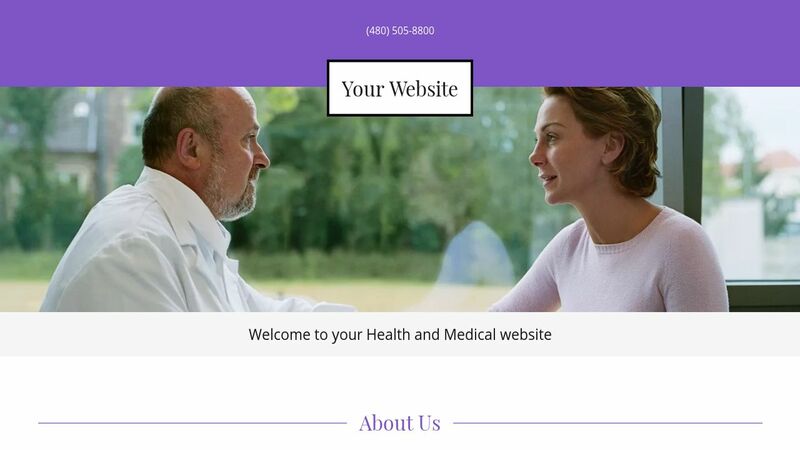 You can use the About and Contact pages to quickly share information about your opening hours, and add a map with directions so patients can find you. 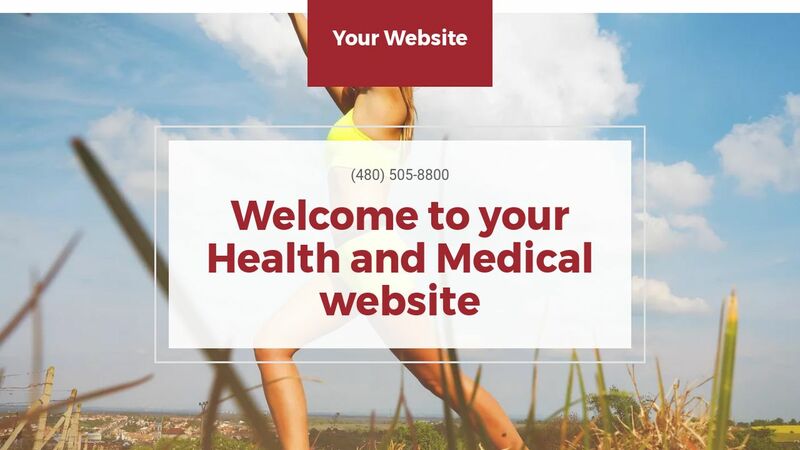 Add a Gallery page to show photos of your patients before and after treatment, and you can display a blog page to educate patients on what to expect after receiving medical treatment, or to discuss medical trends. 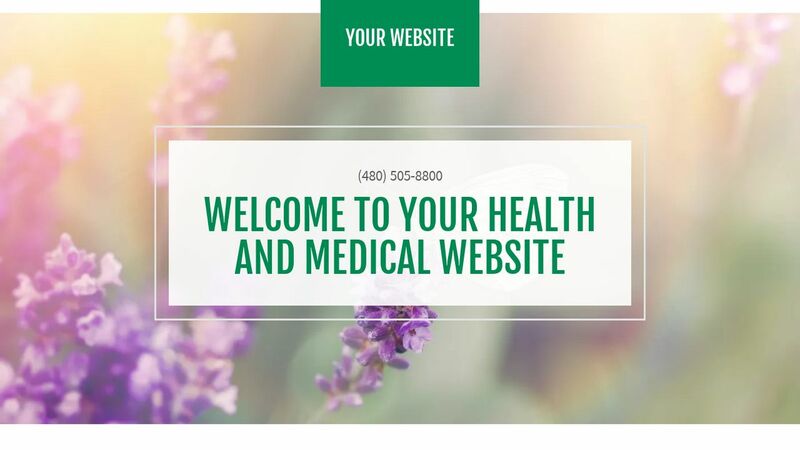 With GoCentral you get the 24/7 award-winning support and 99.9% uptime guarantee, and it will be easy to create a website that works well, even if you've never designed a website before.  It doesn’t matter if you’re a home inspector, lawn service, or handyman, you’ll love GoCentral!